It's been a very, very long wait but that wait will soon be over. 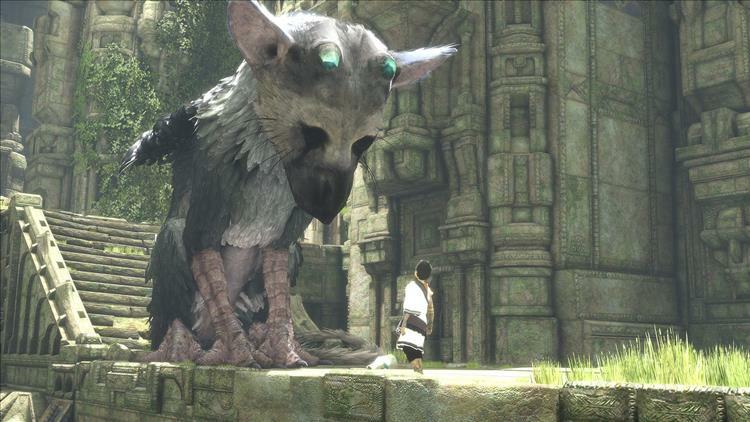 The Last Guardian has been given a date of October 25th 2016. Yes, that's this October. Sony didn't waste any time as it was the third game shown at their press conference. No fan fair. No developer talking about. Just a trailer and then the date at the end. Let's hope the date doesn't change.